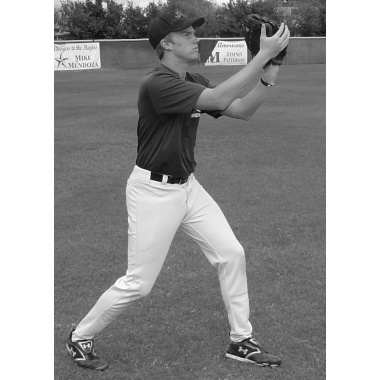 In Chapter 3 of HOW TO PLAY BASEBALL OUTFIELD, all of the basics of catching fly balls are covered. 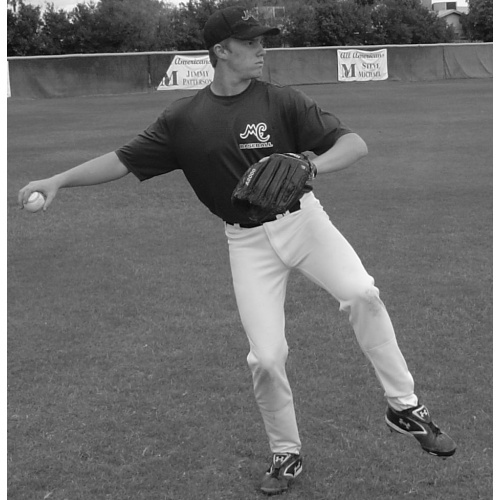 Players will learn the proper glove position to stay balanced and make a good throw. 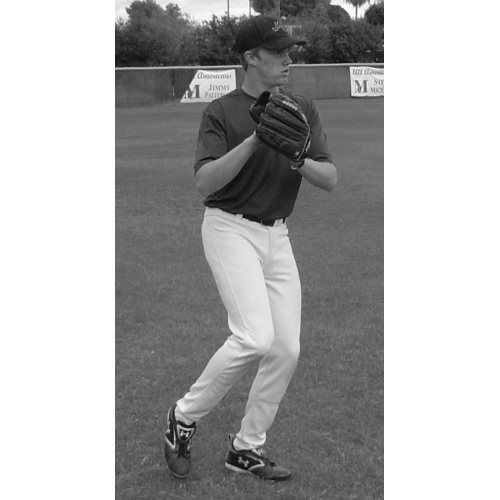 Coach Michael explains how to get behind the ball for better fielding and throwing position. And just like chapter 2, the all-important crow-hop is illustrated with numerous photos and instruction. 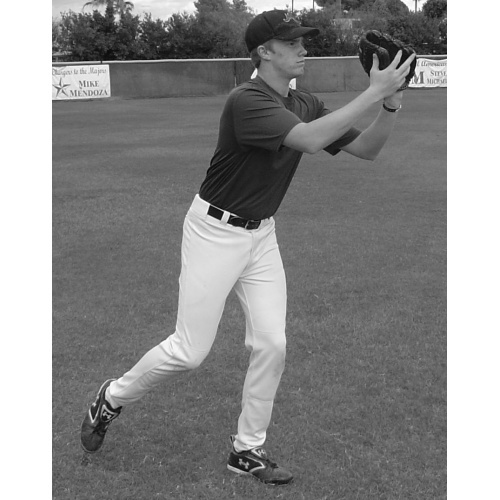 Each section provides specialized drills to improve a player's outfield skills.